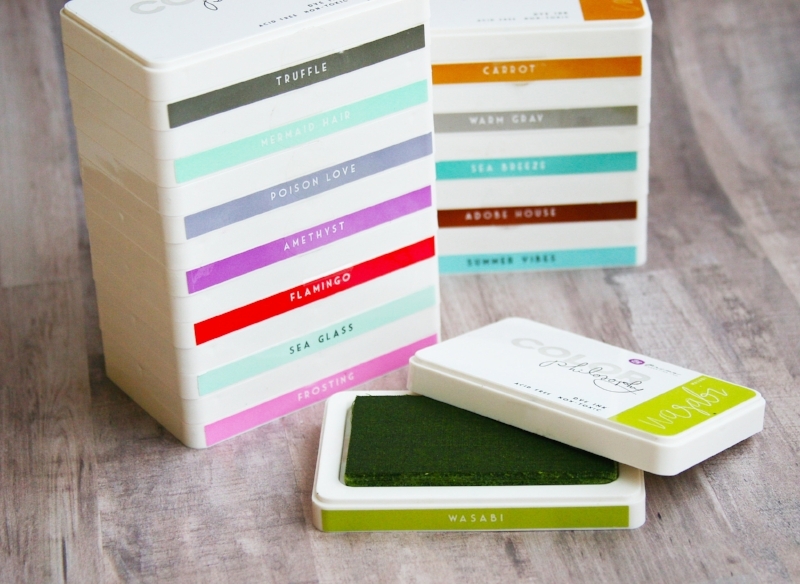 There are so many art mediums out there for water coloring, but did you know you can also use your water-soluble Color Philosophy Ink Pads for coloring in a variety of ways? Dye inks are perfect for all kinds of paper, they dry quickly, and are translucent when stamped. They are acid-free, so they are perfect for projects you want to keep! Each of our Color Philosophy Inks come in a magnetic case to help keep lids on and help you store them neatly. And they are made in the USA! 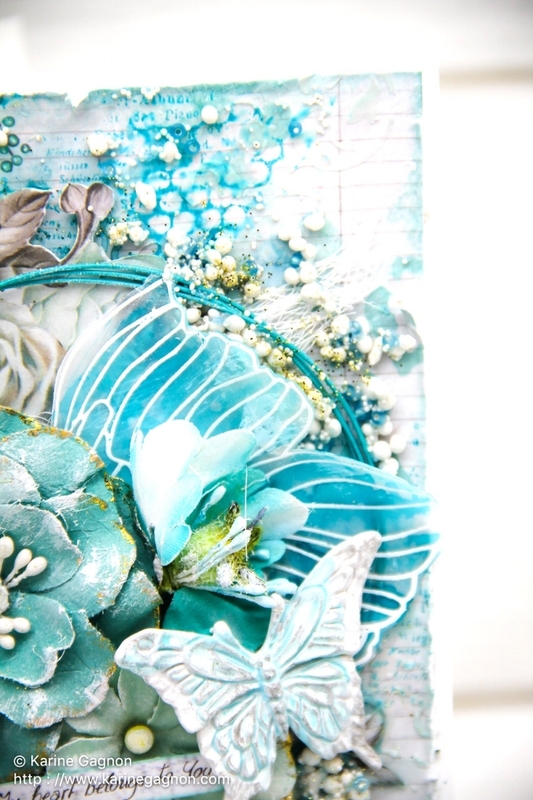 Since the dye-inks react with water they can be used in so many different ways! Today Karine is going to show you how to color on a card with them...with a little bit of help from her adorable son, Antoine! Available in 36 gorgeous colors! You are going to love having an ink pad that does so much! Keep this handy chart for reference and to keep track of which ink pads you own. Just right click and save to your computer!